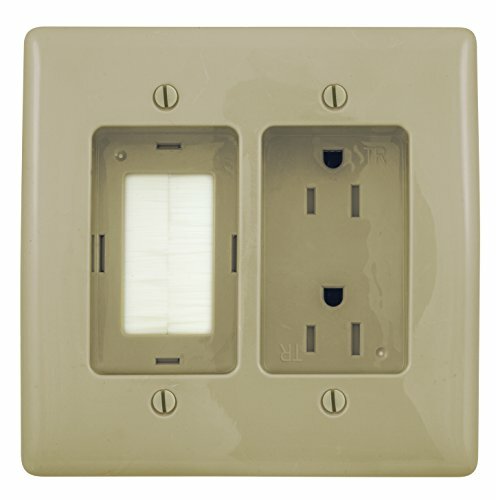 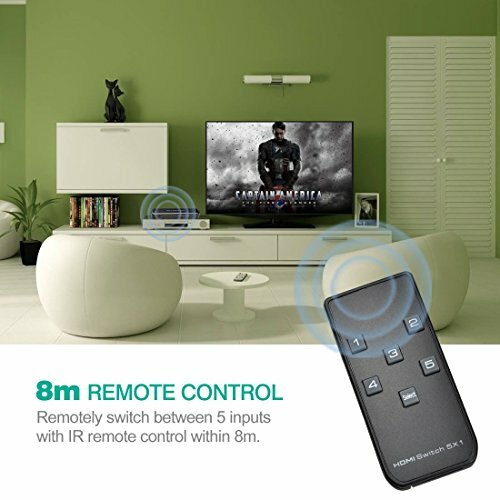 There are multiple signal source (PS4/XBOX one/DVD/TV box) at home. 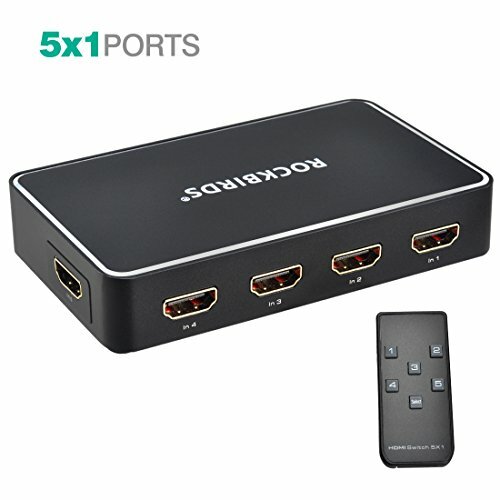 Need to plug in/out the HDMI cable to replace the signal source? 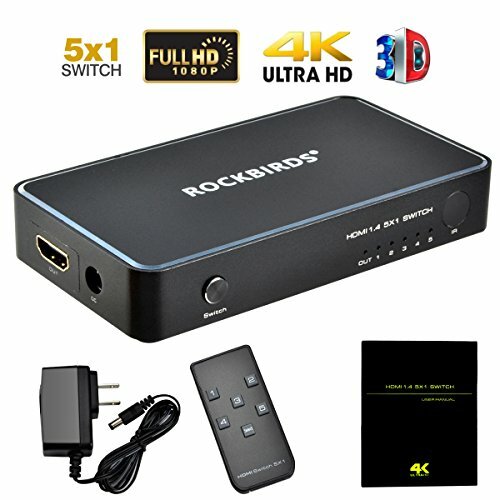 ROCKBIRDS 5×1 HDMI switcher can solve this problem. 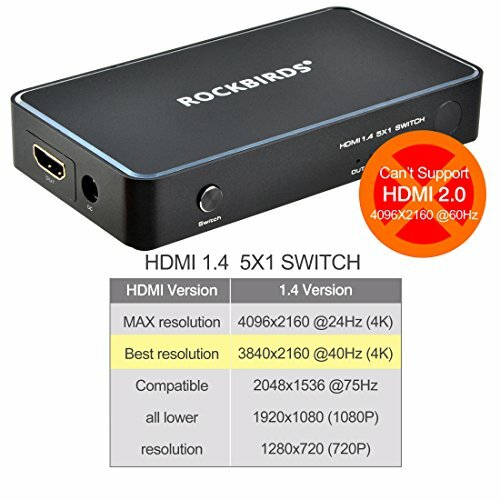 ROCKBIRDS HDMI switch’s core chip comes from the SILICONIMAGE company of American. 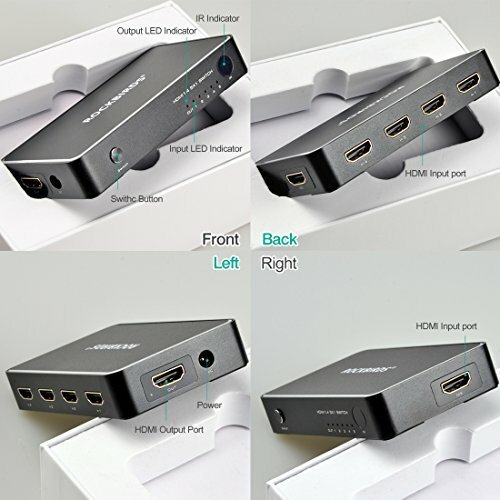 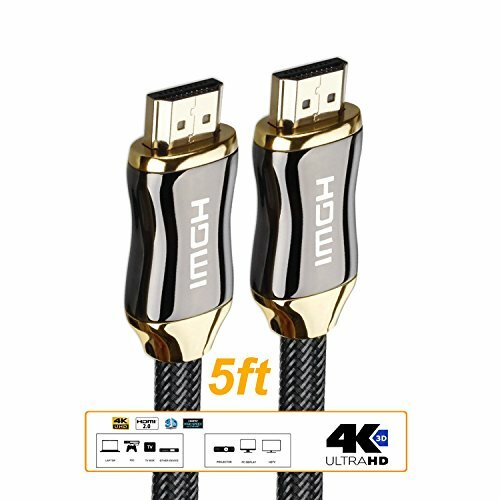 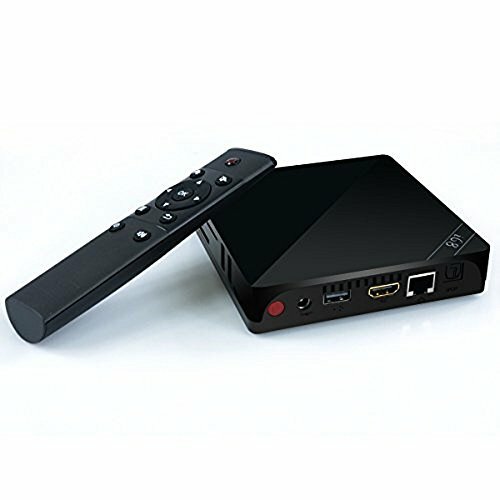 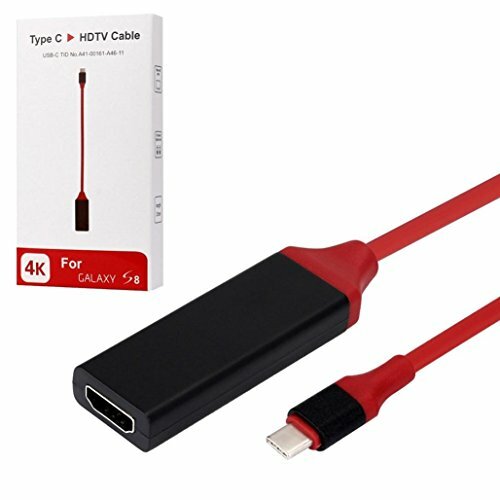 We are a certified member of HDMI Association, HDMI switch includes FCC, ROHS and CE certification, full compliance with the HDMI Specification V1.0,V1.1,V1.2,V1.3,V1.4. 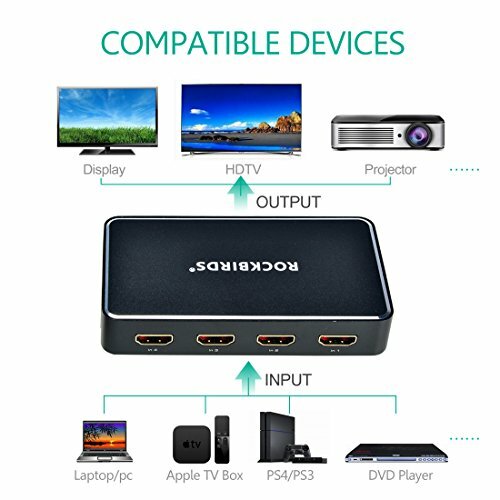 More safe and stable of Usability Performance.